Since the turn of the year work has been underway to develop improved processes and a project plan ahead of creating Scotland’s 2018/20 open government action plan. We’re now all set to press ahead! Developing Scotland’s second open government action plan is part of Scotland’s promise as a member of the Open Government Partnership (OGP), to work with citizens and civil society to make government and institutions work better in a transparent, engaging and accountable way. Last year, Scotland became part of the Pioneer Tier of the OGP, a pilot program consisting of 15 local governments with action plans to open up government throughout 2017. As the 2017 plan comes to an end, we are beginning to develop and launch the 2018-2020 open government action plan. You might wonder what the value of open government is or why you should be interested in taking part. Here’s a few words answering those questions. 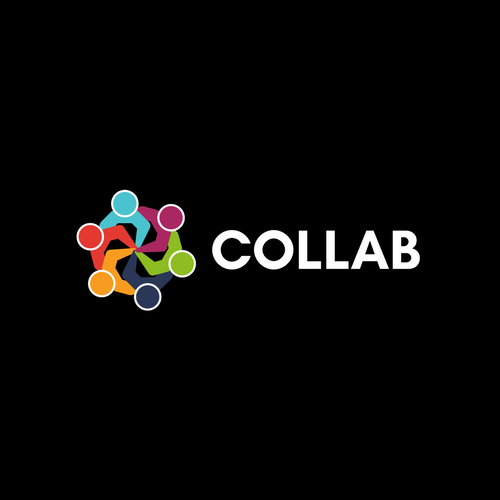 Both the Scottish Government and Civil Society Network have been working to establish a new Multi-stakeholder Forum that will have oversight of Scotland’s next Open Government Action Plan. Your comments on the proposed forum have been fed back and the current OGP Steering Group will meet on 23rd March to review and approve the new structures. We’ve also developed a delivery plan that maps out the timelines for developing the next action plan, how we envisage people taking part and the various activities we are planning to take forward between now and May 2018. Anyone can access this plan and you can even make edits and suggestions (which we encourage). If you would like to get more involved with the planning of this engagement then please join the Network’s Action Plan Sub-group. There’s also more information towards the end of this message. Find out more information about Scotland’s previous and next action plans both on our own website and the Scottish Governments – including blogs and papers – or follow us on twitter – we use the hashtag #OpenGovScot. Our project planning is completely open, so you can view what we’re getting up to. There’s already been opportunities to feed into the new OGP governance proposals, and now we move onto the action plan itself. Attend an event, host your own smaller discussions at work or with your community or take part in online discussions. More details will be shared this month on how to have your say on the next action plan. 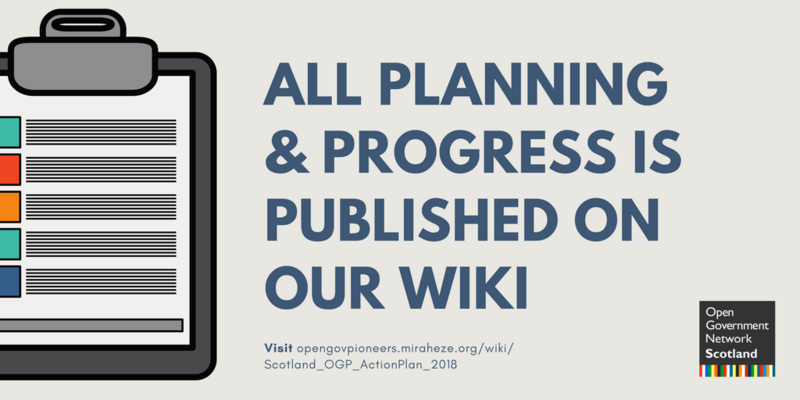 As we move towards wider discussions on what our next OGP action plan should cover we would appreciate your help and feedback on how best to frame those discussions. 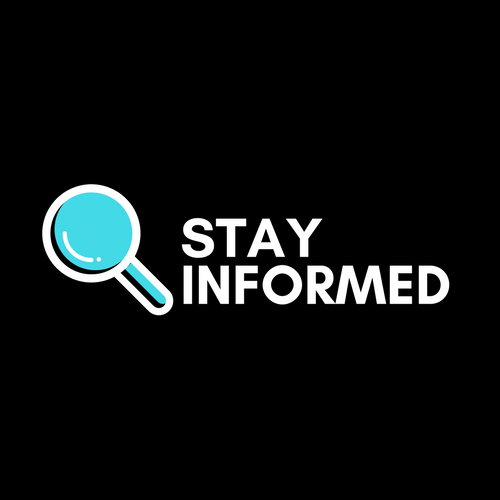 We know from speaking to people that it’s not always easy to understand the links between Open Government and your own areas of interest or work so how we present and support people to engage will be critical to getting the best out of this process. We also know that many of you took part in the discussions leading up to the development of the 2017 action plan, where a larger number of commitments were originally developed than could be used in the final version of the Pioneer plan, and we don’t want to lose the richness of those discussions (6 themes posted here). Previous themes & commitments (6 themes & 5 commitments)? Don’t theme it and see where the conversations go (a blank sheet). Let us know what you think, either by emailing us on ingage@gov.scot and paul.bradley@scvo.org.uk or vote on our twitter poll. 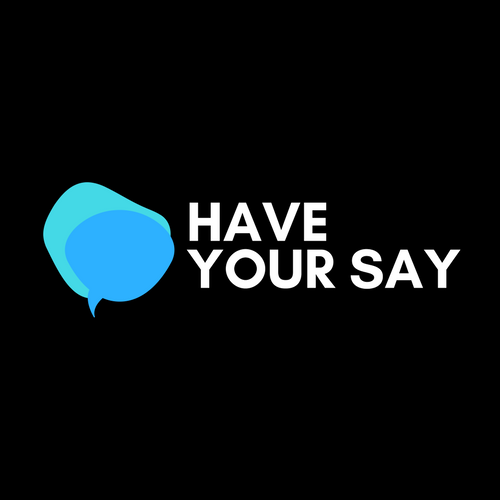 Your input at this stage will help shape conversations at our planned events and online.